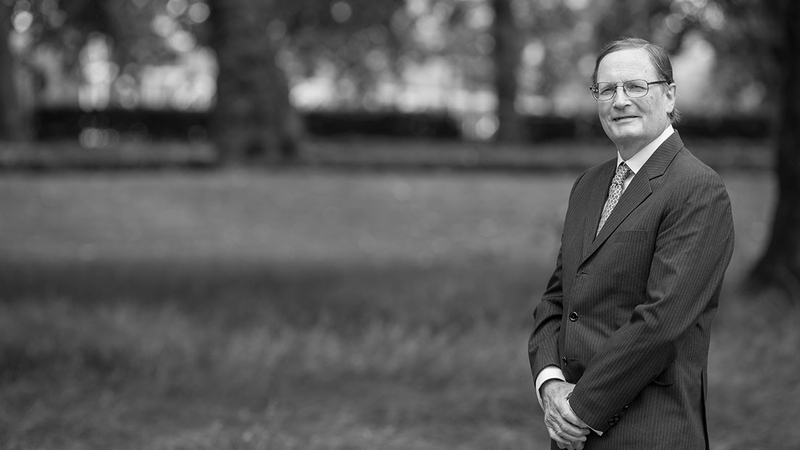 Alastair Malcolm’s practice covers every aspect of serious crime, from murder to fraud via serious sexual offences and armed robberies. For 9 years was junior standing counsel for the Inland Revenue on the Western Circuit appearing in cases which involved the whole range of Revenue Offences from the simple misuse of “lump” exemption certificates to complicated tax evasion schemes. He was part of the prosecuting team in the Revenue case against Swindon Town Football Club. In 2004/2005 successfully defended the first defendant in the US$350 million Cash-4-Titles money laundering case in the Cayman Islands. He has been involved at first instance and in the Court of Appeal in numerous confiscation and proceeds of crime cases. He is experienced in Financial Regulatory and Money Authority cases. In 2004 he appeared in a case of which it was said was the largest inland seizure of Cocaine in the UK. He has particular expertise in cases of ‘white collar’ fraud, voice identification (R v Hersey) and jurisdiction (R v Manning). In 2007 he appeared in the case of R v Rogers in the House of Lords (Racially aggravated crime) and successfully resisted a prosecution terminating appeal in the Court of Appeal (R v L). In 2011 he was engaged in a highly publicised murder trial and subsequent (successful) appeal in the Cayman Islands – see links below for press reports. R v Hunt, Exeter Crown Court: Successful defence of man charged with “baby shaking” murder. R v Harold, Truro Crown Court: Successful defence of a nightclub doorman charged with murder. R v Moynihan, Winchester Crown Court. Teenage defendant charged with murder, leading Robert Bryan. Chambers & Partners have quoted – "He's a lovely man with a good reputation in this area". 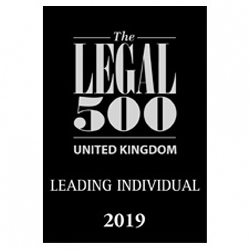 Legal 500 recommends Alastair, stating "He has expertise in high-profile homicide cases and white-collar fraud matters". 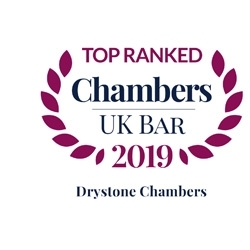 "Offers vast experience in a wide array of serious criminal matters, with a wealth of knowledge in handling cases of murder, fraud, robbery and serious sexual offences". "A steady pair of hands". "Highly recommended for serious crime matters".